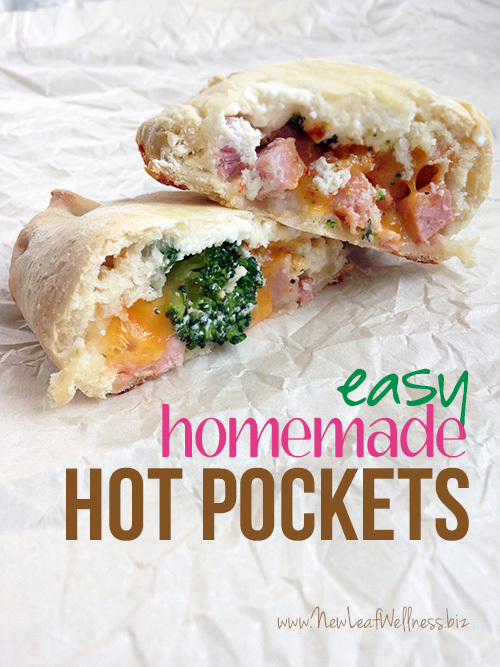 These easy homemade hot pockets are awesome. Simply add your favorite fillings to store-bought pizza dough and freeze! 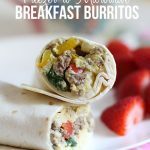 I came up with this easy homemade hot pocket recipe five years ago, and my family loves it! 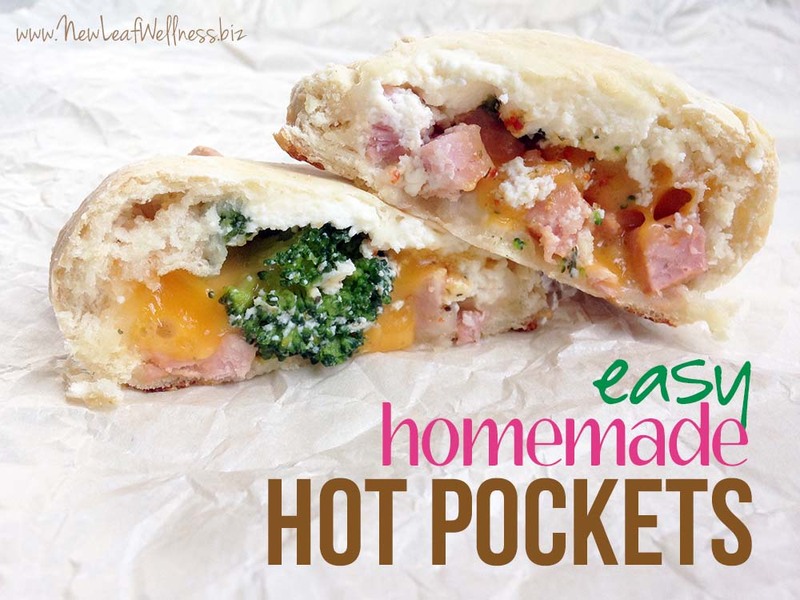 Homemade hot pockets are the perfect quick lunch or dinner to have on-hand and making them yourself means they’re much cheaper and healthier than what you’d buy at the grocery store. 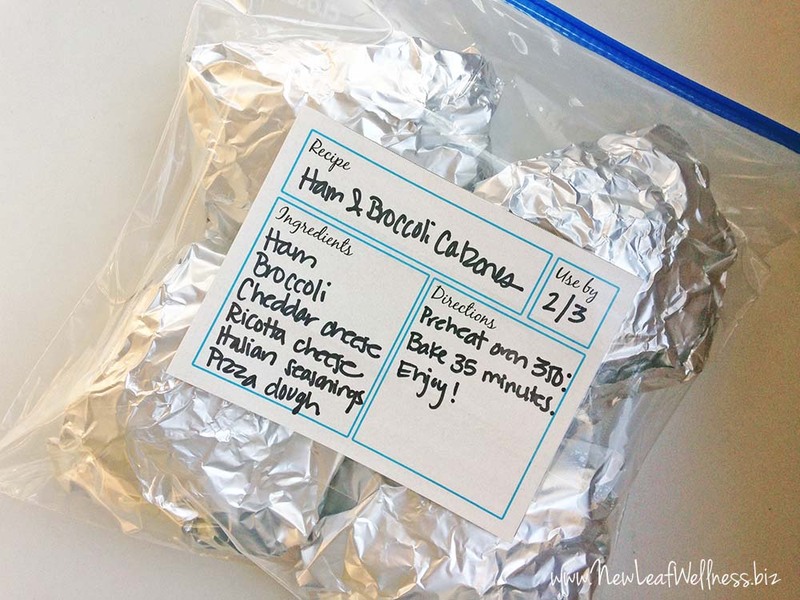 Your kids will love eating these hot pockets in the car on the way to soccer practice and you can quickly cook some in the oven when a friend stops by for lunch. 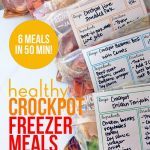 Unlike so many of my other easy freezer meals, these hot pockets are wrapped in individual portions so they’re convenient when you’re eating alone, too. I freeze my homemade hot pockets without any cooking ahead of time. 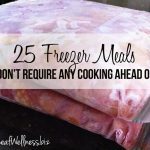 That means they cook for the very first time of out of the freezer and are very easy to prep. In fact, I included two recipes for “calzones” in my 15 Minute Freezer Recipes cookbook because they really do take less than 15 minutes to make! Since my hot pockets are frozen raw, I fill them with meat that is already cooked and vegetables that are already steamed or frozen. (Fresh broccoli works great, but most other fresh vegetables will still be too crunchy after cooked.) I also omit most sauces and save them for dipping instead. Prepare dough according to directions on package. Use oil to coat your hands and two baking sheets. Separate dough into seven even-sized balls. Place three on one baking sheet and four on the other. Flatten the dough as thin as possible with your hands. On one side of each flattened dough ball, add your fillings. 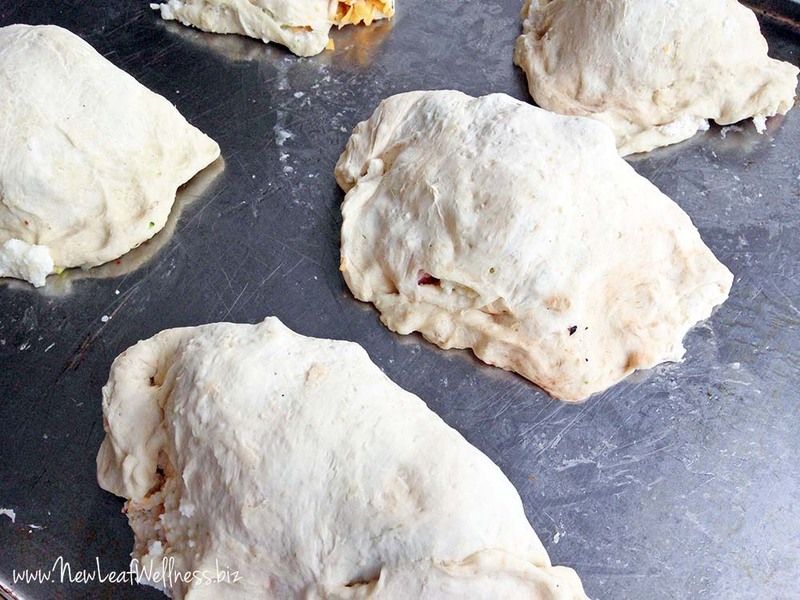 Fold the empty side of the flattened dough ball over the fillings and seal the edges with your fingers. Place baking sheets in the freezer for an hour or until hot pockets are frozen firm. Wrap each hot pocket in a layer of waxed paper and cover with a layer of foil. Place wrapped hot pockets in freezer bags, and freeze. Place frozen calzone on a cookie sheet and bake 35 minutes, or until top is golden brown. 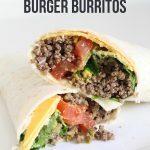 If I’m prepping and cooking these on the same day, how long do they bake? How long ahead of time can I prep them? Thanks for all the great recipes! I’m not sure. Maybe 20 minutes? You’ll know they’re done when the top starts to get brown. I think you could make them a couple of hours ahead of time and store covered in the refrigerator.